Copyright: The images received will form the archive of the competition and may be used for educational purposes, promotional and in scientific publications, non-profit organization; for promotion operations of the Competition, also through the official website of the competition; for all forms of communication that the organization will decide to use, with complete reference to the author. 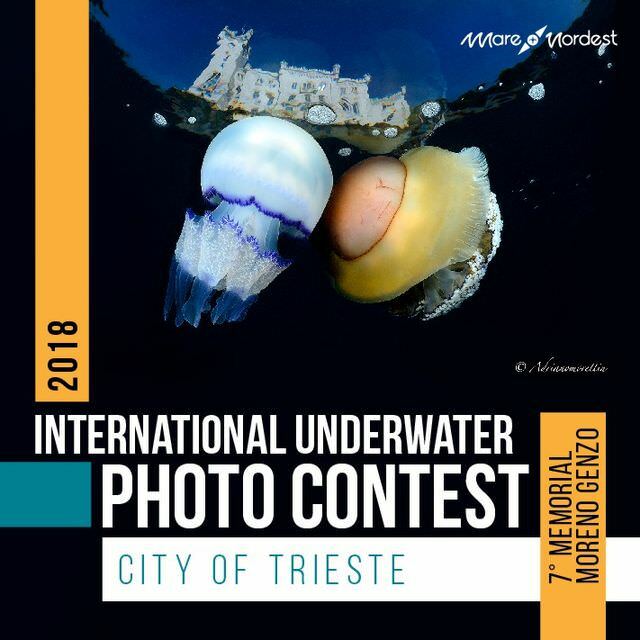 Mare Nordestis pleased to present its third photo contest dedicated to the Mediterranean Sea and the City of Trieste. chosen. Online submission of digital photographs by email. Image requirements: minimum 2000 px, at 300 dpi resolution; highest quality jpg format; under 5 Mb in size. No manipulation or watermarks.